Retta Never Had to Pay for Lunch Because of a ‘Treat Yo’ Self’ BetFine leather goods … and lunch. 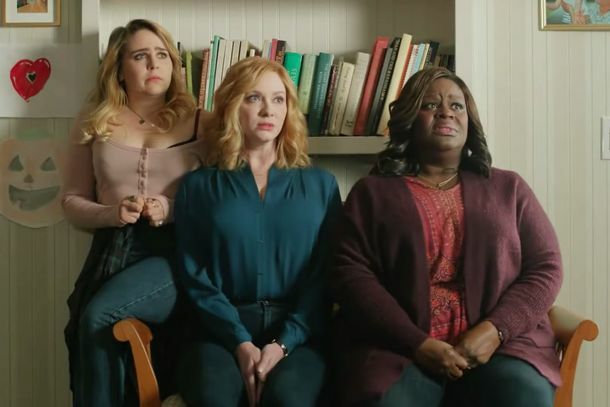 New Drama Good Girls, Starring Retta, Is Coming to NBCThe drama about suburban housewives also stars Mae Whitman. Sam Bee Recruited a Bunch of Famous Comedians to Say Mean Things to Donald TrumpOuch. 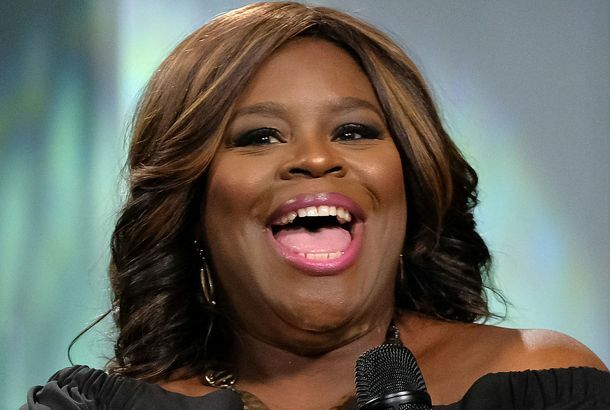 Retta, Seth Meyers, and, in Your Mind, You Go Day Drinking on Late NightLearn how to make yourself a Big Bang Theory. Watch the New Middle School TrailerRetta is your very un-fun teacher. Casey Wilson’s Comedy Pilot Hail Mary Is Now Blessed With RettaTreat yo’self! 9 Things We Learned From Parks and Rec TCA PanelYour new favorite cocktail just might be the Joan. 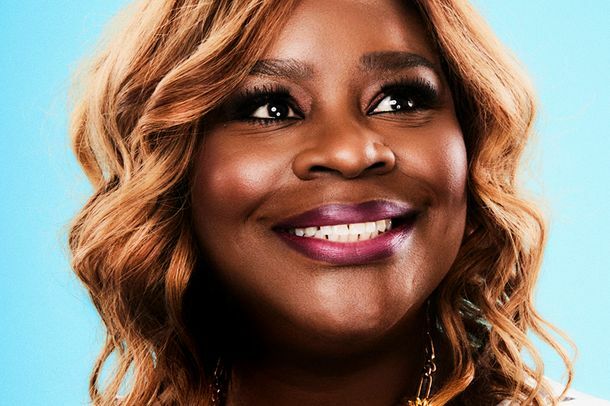 Retta on Parks and Recreation’s Final SeasonOh, no — we made her cry! 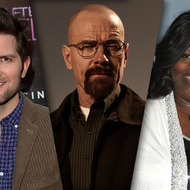 Adam Scott and Retta Have Feelings About the Breaking Bad Shoot-outTeaser: Scott’s still rooting for Walt. Vulture Visits the Parks and Rec SetThere’s a chlamydia outbreak in Pawnee, y’all. Parks and Recreation Scooplet: Guess Who Is Getting a Twitter Account?Hint: She’s the best TV recapper on the Internet. Fallon Goes Glee with the Parks and Rec CastHow did the world live without the insult “jazzhole” until now?